Windows 10 is not exactly the definition of simplicity. 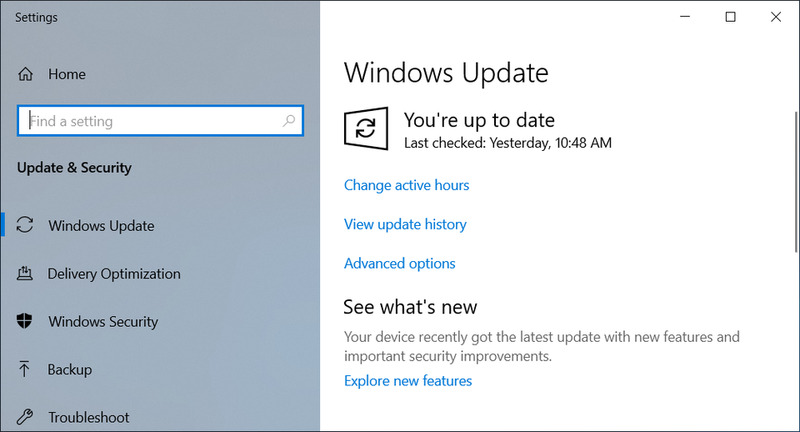 Patch Tuesday always seems to introduce new problems (the latest being crippled game performance), and the underlying behavior of the Windows 10 update process will melt your brain. The latest development in the saga isn’t actually the introduction of troublesome updates, though. This time around, Microsoft is removing them automatically and without any user input. Users are always welcome to manually reinstall the updates, but if Windows 10 fails to start up properly, they’ll once again be removed. Perhaps this is a step in the right direction, but it’s baffling that these measures are necessary in the first place. Microsoft is going to great lengths to throw band-aids on what has become a terribly confusing OS for the average user. It’s using complicated Machine Learning to estimate the best time to install Windows 10 Updates and force those unwelcome reboots (instead of simply letting the user have full control). As Woody Leonhard said yesterday, maybe Windows 10 Home should be renamed “Windows 10 Guinea Pig Edition.” A scathing remark, but not unwarranted. Several months ago Microsoft admitted to using its 800-million strong Windows 10 audience as beta-testers. You’d think the millions of Windows Insiders would be sufficient. Then again, Microsoft previously missed critical bugs that the company’s Insider force warned them about. Despite my criticism, I do feel for Microsoft. There an infinite number of ways things can go pear-shaped when you’re dealing with millions of hardware and software combinations as well as 3rd-party drivers that can introduce unexpected conflicts. My biggest concern, though, isn’t how convoluted the update process is now. It isn’t anything I’ve mentioned above. My biggest worry for the future of Windows is Microsoft’s continued and aggressive stance on revoking a user’s control over their operating system. Microsoft, if you don’t trust your users to not mess things up, you may need to carefully examine why you can’t trust them.